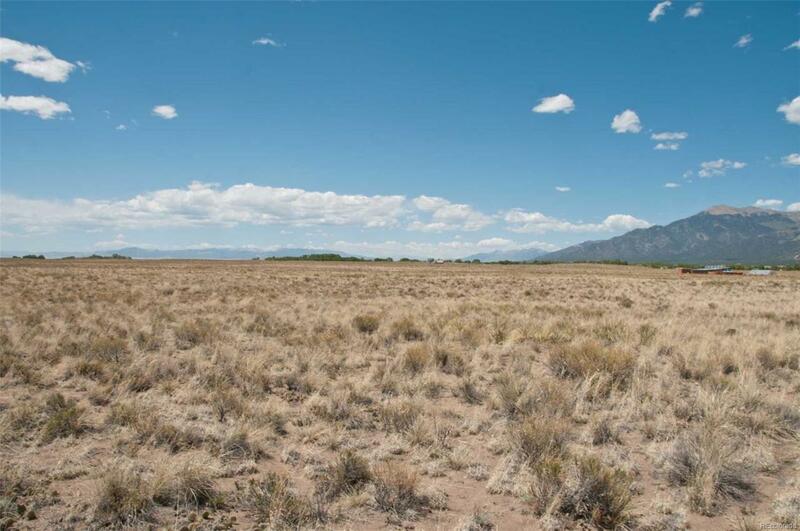 This is a rare opportunity to own 36.55 acres in the Grants! 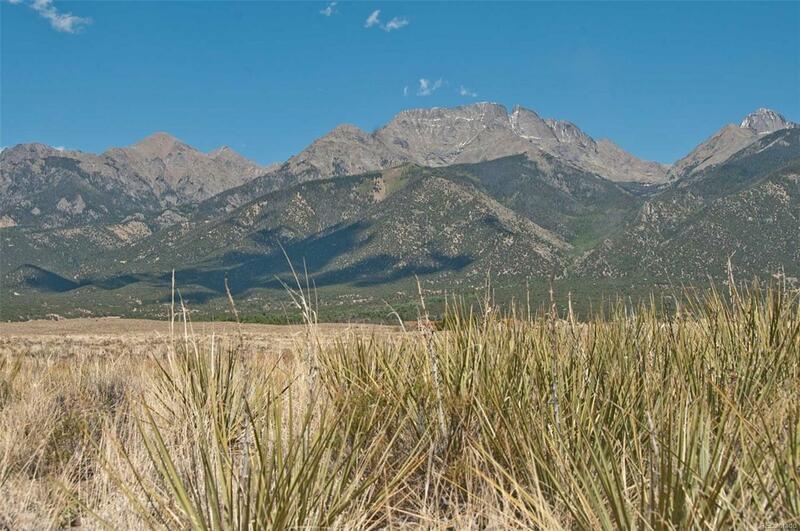 It is a rare as it can be approved for a Domestic well by application to Colorado Division of Water Resources which allows for water used for animals and crops. 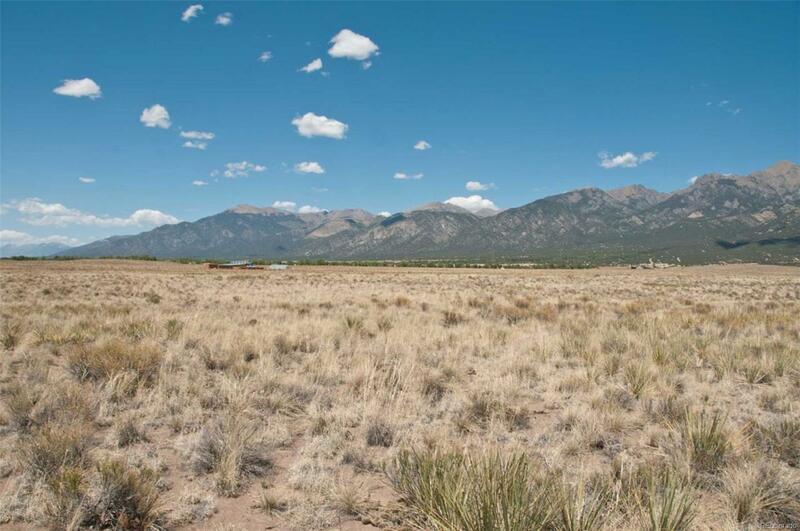 Amazing views of the San Luis Valley and the Sangre de Cristo Mountains. Build your dream home with lots of room for privacy. Electricity available from Camino Real. 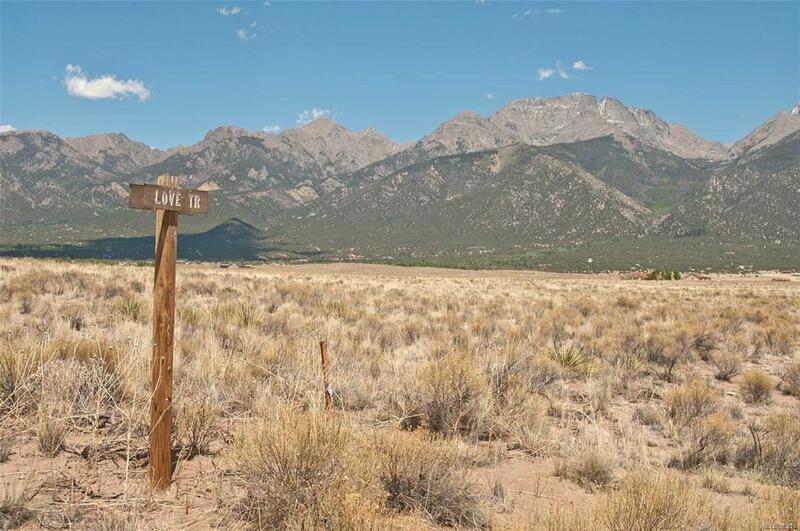 Property starts at corner of Birch Road and Camino Real on the right. Property could be accessed of the paved road. It is also accessible by turning on Heatherbrae and then right on Pine Cone Road. Part is accessed on Birch Road. A special opportunity. Download plat/aerial maps from Supplements. Offered by Darlene Yarbrough Real Estate Llc.